About | The Society For Girls, Inc. The Society for Girls staff is a group of bright, business savvy, passionate young women. We’re determined to empower the next generation of girls to be smart, resourceful, and confident by engaging them in their communities, building their self-esteem, and encouraging them to make a positive mark on the world. We carefully curate hands-on, engaging programs and events to target the pre-teen transitional experience. The programs are designed to educate girls in the Washington D.C. Metro/Baltimore area about financial literacy, civic engagement, media literacy, self-esteem, physical fitness and sexual education. 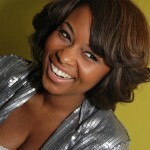 Shantelle Dockett is a native of Salisbury, MD. She attended Bowie State University earning a BS in Communications (Broadcast Journalism) and earning her MA in Media Studies and certificate in Media Management from the New School University in New York, NY. 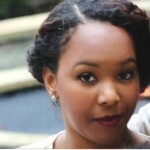 She currently works as a Brand Marketing Coordinator at TV One. Although, she works in the television and entertainment industry, she has always had a heart and a passion for empowering and mentoring young girls. She served as Miss Bowie State University 2005-2006 and in that role she started The Society of Sophisticated Ladies, an organization that mentors freshmen females. It was that passion that led her to start The Society for Girls, Inc. a 501(c)(3) non-profit organization that mentors middle school girls in the Washington, D.C./ Baltimore, MD metro area. Shantelle is married to Jarrod Dockett. 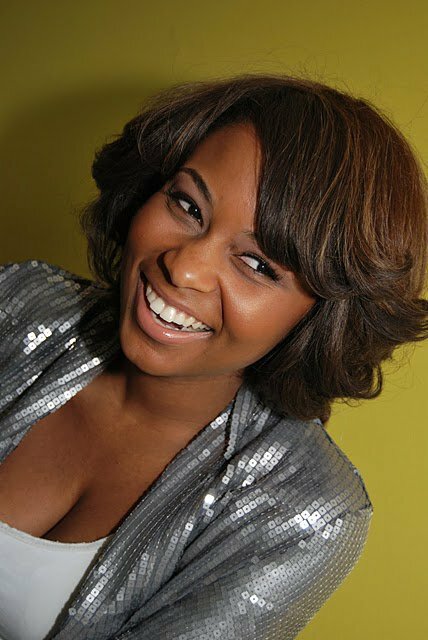 Originally from Baltimore, MD, Dana Robinson holds a Bachelor of Arts degree is Mass Communications from Delaware State University and a Master of Arts degree in Media Studies and Film from New School University in New York City. During her reign as the 50th Miss Delaware State University (2006-2007), she used her platform to implement programming that supported women’s health and women’s empowerment. Dana is a founding board member of The Society For Girls, Inc. She works full-time as the Director of Communications and Marketing at Planned Parenthood of Maryland, where she’s responsible for increasing the organization’s visibility across Maryland through media relations and communications. During the school year, you can also find her leading the course Fundamentals of Communication as an adjunct professor at the Community College of Baltimore County. She loves to spread positive messages about the complexity of being pro-choice; having the power and knowledge to pursue and achieve spiritual, physical, emotional, mental and reproductive freedom. Her ultimate goal is to continue to work closely with the executive board members of The Society For Girls, Inc. to uplift and motivate the next generation of women through relevant programming and mentoring. She lives by the mantra, “Service Before Self”. 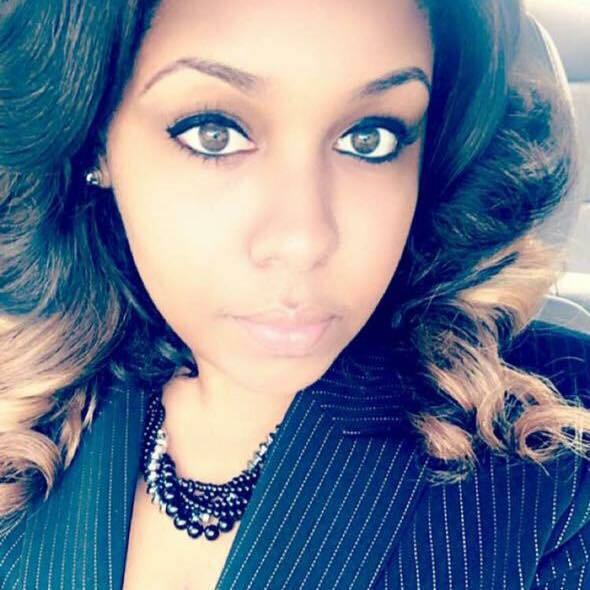 Chaunece Woods was born and raised in Prince George’s County, MD where she matriculated through the public school system. She went on to receive her BS in Mass Communications (Advertising & Strategic Public Relations), and a marketing certification from Towson University. While there, she was able to nurture her passion for guiding young adults, by participating in Project Lean On Us (Project L.O.U. ), a student-run mentoring organization that caters to high school aged students in inner-city Baltimore. She has been a volunteer with The Society for Girls since 2011. Since then, she has developed such programs as the “Glow Crazy” zumbathon and the “Roadmap for Life” vision board party. Her mission in her new role is to provide quality programming and events that will make lasting impressions and teach unforgettable lessons that young girls can carry with them throughout their lives, and share with their peers.